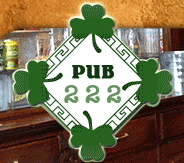 St. Charles IL Restaurant Week 2016! 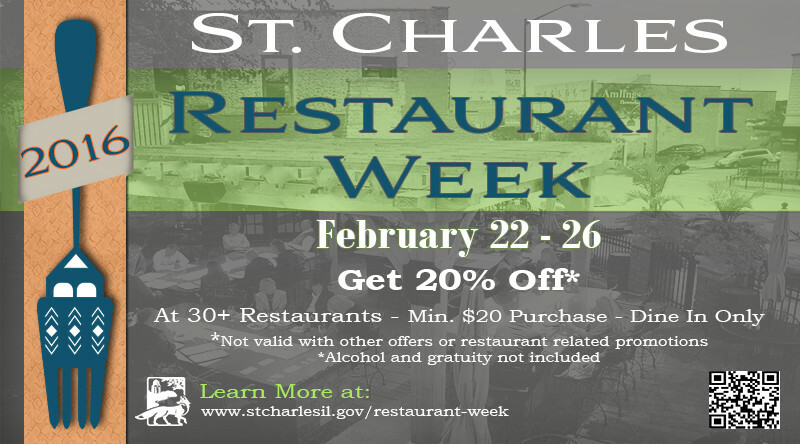 If you have been contemplating dining at one St. Charles, IL many delicious restaurants this month, or have been putting off a long overdue date night, you are in luck--- It’s Restaurant Week February 22-26th! Over 30 restaurants are participating this year, and this list covers almost every single cuisine imaginable. 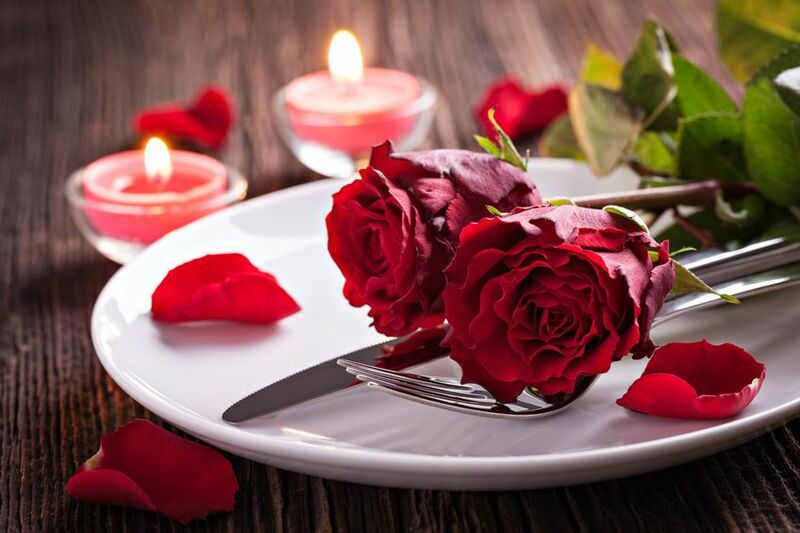 Included are restaurants such as Rox City Grill, Pub 222, Charlie Fox’s Pizzeria & Eatery, Francesca's by the River, Colonial Cafe & Ice Cream, E&S Fish Company, El Puente, and many more! 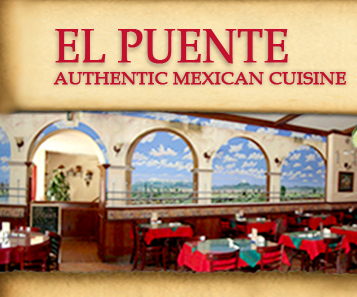 For the week of February 22-26th you will receive 20% off your meal! Diners will be able to save some money….or get that extra nice bottle of wine you might not have chosen before! Make sure to visit restaurant week website to to see the full list of participating restaurants. We've included the Restaurant Week coupon below. All you need to do is print and take it with you to receive your 20% off your meal! 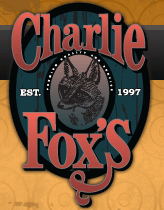 Make sure to visit our website, Facebook and Google+ pages for more fantastic Fox Valley upcoming events! It's a terrific time of year in the Fox Valley...full of family fun, events, festivals and more. If you're looking to Buy, Sell or Invest in Real Estate in the Fox Valley Communities, give one of our experienced team members a call. We're always here to help in any way we can!